Home About SaraPath Our Pathologists Douglas A. Hansen, M.D. 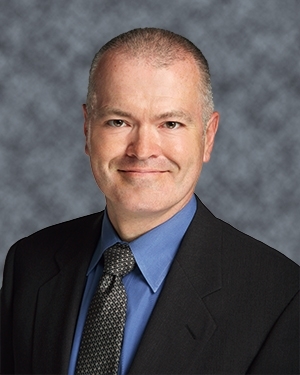 Dr. Douglas A. Hansen is board certified in anatomic & clinical pathology, as well as in dermatopathology, and has been a practicing pathologist since 1999. Dr. Hansen obtained Bachelor of Science degrees in microbiology and in molecular biology from the University of Washington, and his medical degree from the University of Washington School of Medicine in Seattle. After fulfilling his residency in anatomic and clinical pathology at the University of Washington in Seattle, he performed a fellowship at the University of Washington in immunohistochemistry. Dr. Hansen then completed an additional fellowship in dermatopathology at the Armed Forces Institute of Pathology in Washington, D.C. in 1999. Dr. Hansen is a past President of the Oregon Pathologists Association and is a member of the College of American Pathologists and the International Society of Dermatopathologists. In his spare time, Dr. Hansen enjoys traveling, fishing, skiing, and spending time with his family.